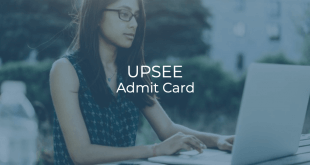 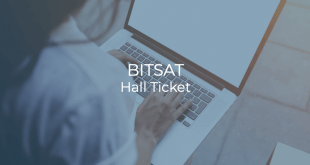 UPSEE 2019: Admit Card Released. 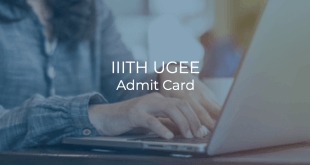 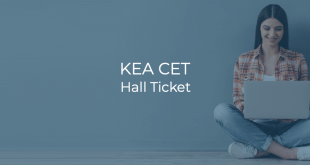 AKTU Lucknow has released the Admit Cards for candidates appearing in UPSEE 2019 exam. 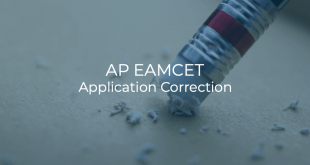 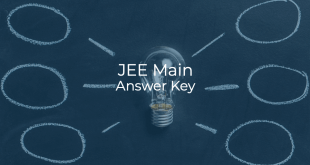 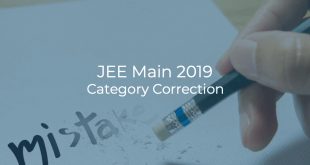 JEE Main 2019: Category Correction Facility Started. 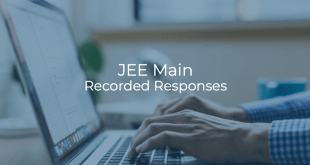 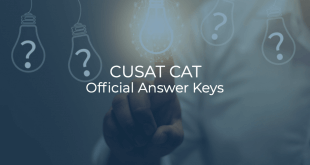 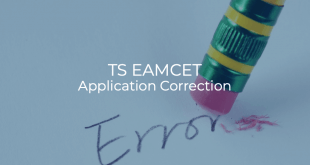 National Test Agency (NTA) has made available the facility to correct one's category in the Application Form for JEE Main 2019 exam.